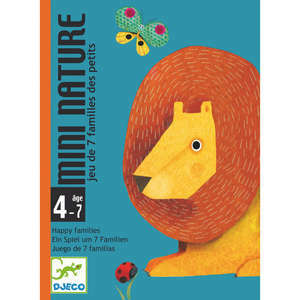 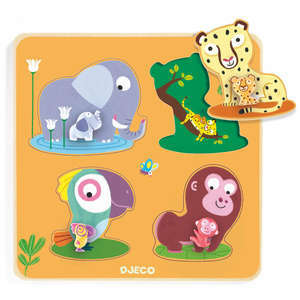 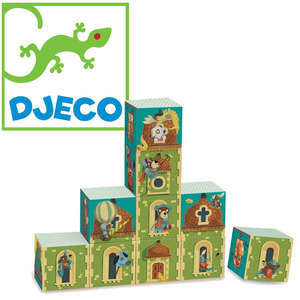 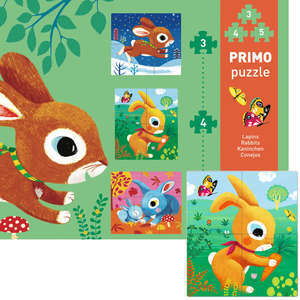 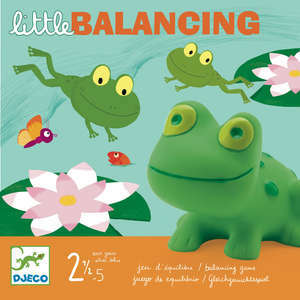 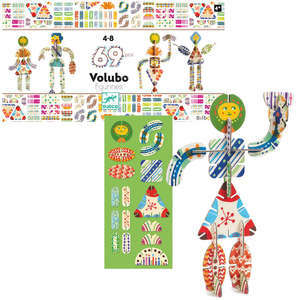 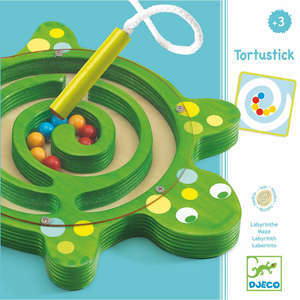 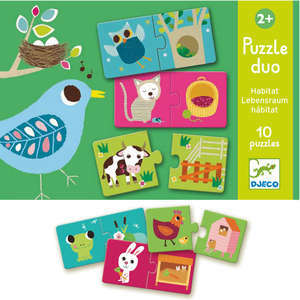 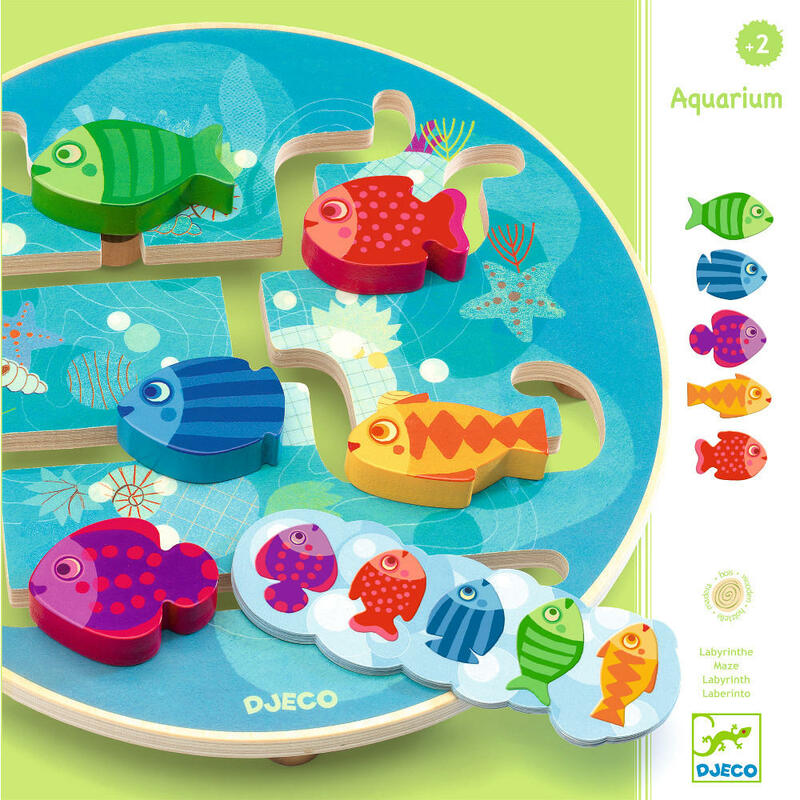 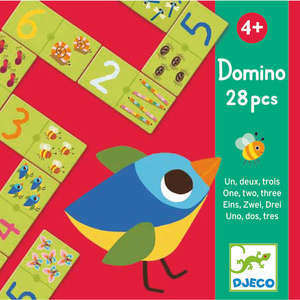 Aquarium is a fun maze game for young children from Djeco. 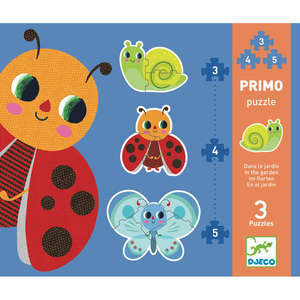 Choose one of the picture cards and guide the colourful fish around the aquarium until they are lined up in the correct order. 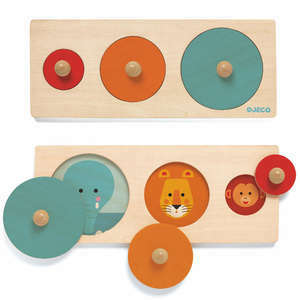 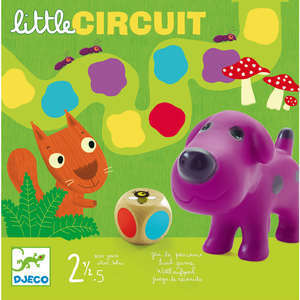 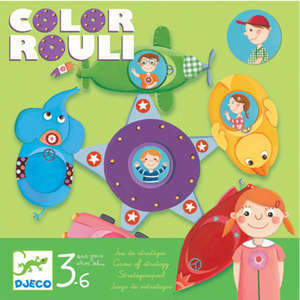 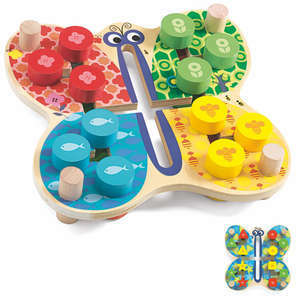 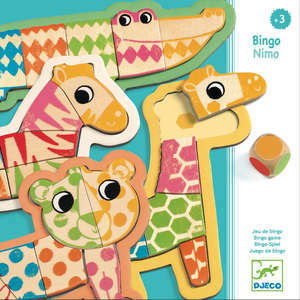 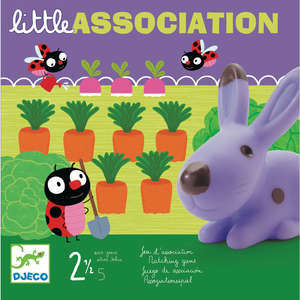 Encourages colour and pattern matching while developing your child's co-ordination skills. 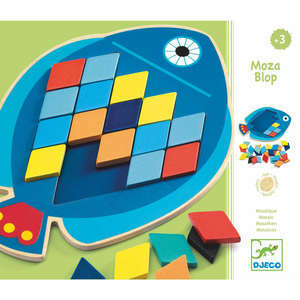 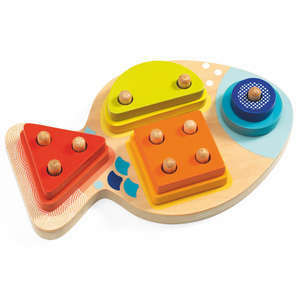 Wooden maze, 5 fish and 10 picture cards. 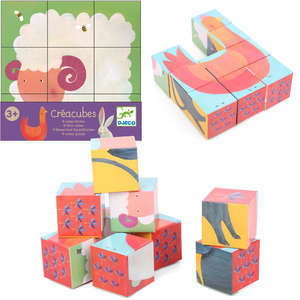 Box approx 26.5 x 26.5 x 4cm.